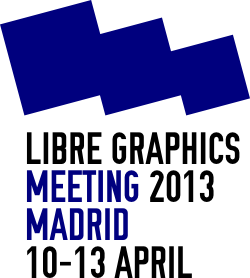 Please help us bring developers to Madrid for the Libre Graphics Meeting 2013: Future Tools. 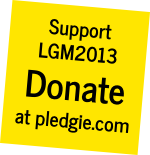 Your donation helps us to reimburse support volunteer developers and presenters that would otherwise be unable to journey to Madrid. Your donation will be used for travel only so every contribution counts!